In season three, friends will be fighting it out for power in 10 explosive episodes and will be threatened by what might be the most dangerous criminal organization of all: the U.S. Government. The StartUp Season 3 release date is to be announced on Crackle. 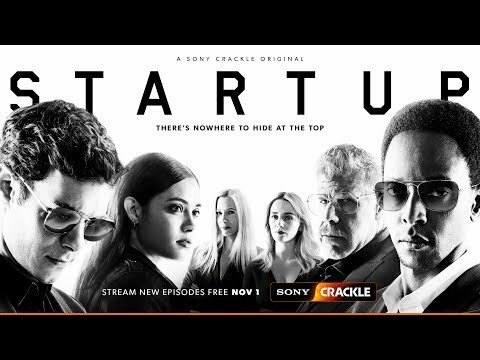 Notify me when StartUp Season 3 Crackle is available.